Nairobi clubs and your neighbourhood pub are a great place to spend a weekend night out. However, the city extends more than just a nightlife. 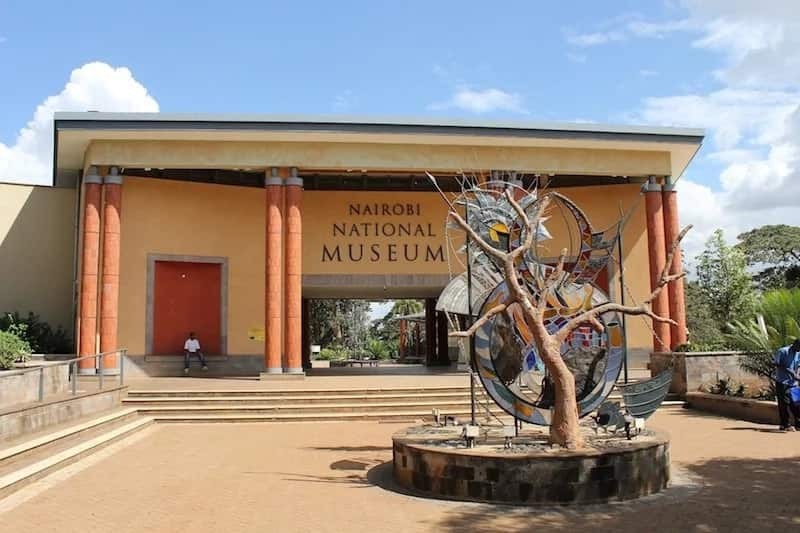 You’ll be astonished how fast a weekend can speed through if you sample the outdoor ventures and places to see in Nairobi. Exposeke.com has compiled for you a list of ten fabulous places to visit and activities. 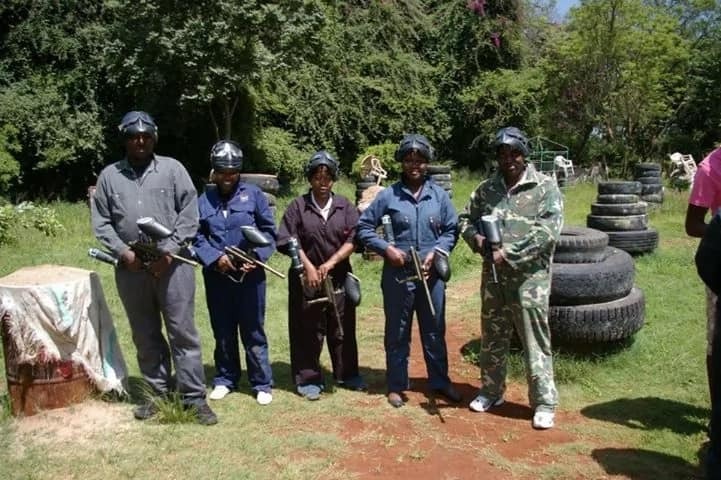 If you are looking for a glorious time with a group of friends this weekend, then paintball could just be but the plan. At the paintball fury, it will set you back KS 800 for one-and-half-hours of play time. This amount will come with safety goggles, paintball markers and protectors. 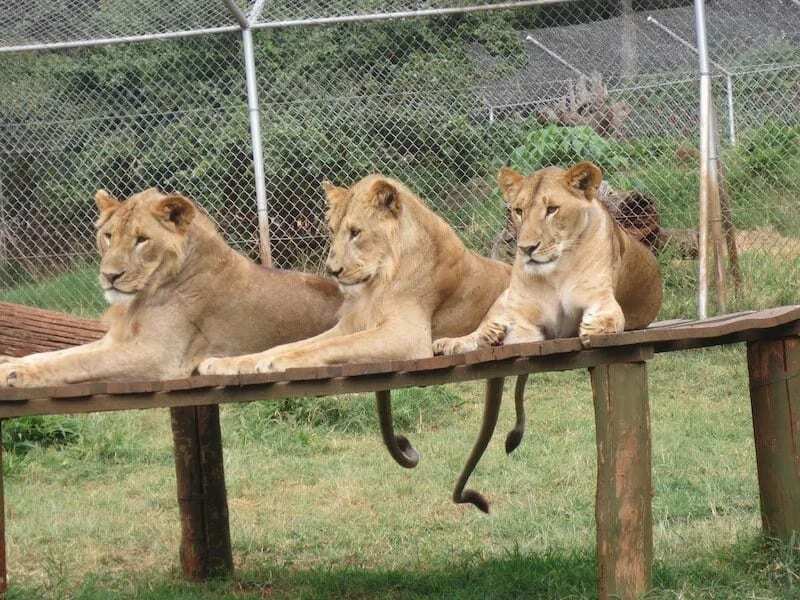 If you love some wild animals and would possibly like to take a picture so close to a lion, then tour the Nairobi Animal Orphanage managed by the Kenya Wildlife Service. 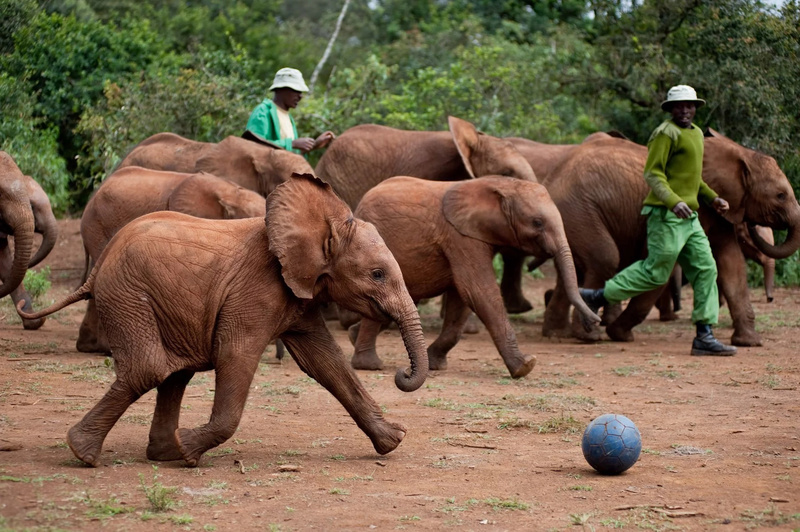 It will cost you only KS 250 to walk around the orphanage located in Lang’ata – about10 kms from the city centre. The orphanage is welcoming daily from 8 am to 6 pm and could be an absolute place to walk around while having a discussion. This is also an excellent place to take children. Group of Lions at the Nairobi orphanage. The museum is an excellent place to visit this weekend if you’re looking for more informative yet fun stuff to do. It will give you a more thoughtful time to examine the country’s history and the present. The museum gives discounted joint tickets that include admission to the Snake Park going at KS 300 for adults and KS 150 for children. The museum additionally has a night tour package. If you are a guardian, parent, aunt/uncle, then GP Karting is the place to go and bond. The climax is the adrenaline that arises when the family is racing to face each other on the track. Picture 10-year-old Henry beating his dad to the finish line. How cool can that possibly be? Or 8-year-old Lucy is winning her 15-year-old brother with the best racing time. Wonderful uh? GP Karting is great for daddies and mummies to hang out with the kids. 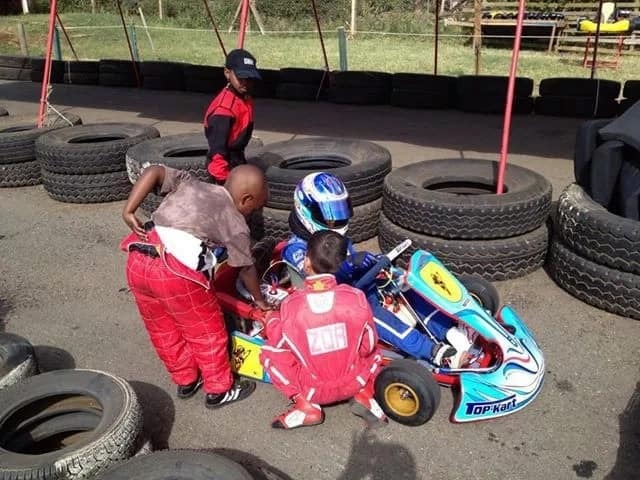 GP Karting is found off Lang’ata Road, next to Splash. They will present you with a helmet, a racing outfit and a full driver’s briefing to get you moving this weekend. Children at the GP Karting making for a race. If you’d like to avoid the madness of the city or your living area and then get into the thick of a forest on a trail stretching for 12 km, this is the plan. It will likewise get you back to fitness after a week of sitting down for too much at the office. You can rent bikes in the forest or still bring your own. Karura forest found off Kiambu Road is also perfect for running. 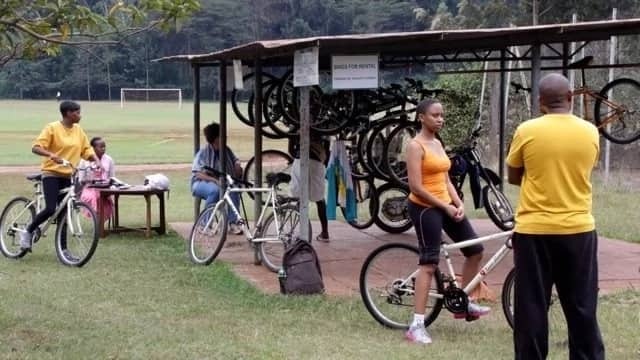 Cyclists set to take off into Karura forest. The arboretum is established along State House Road and is ideal for that conversation you’ve been expecting to catch on with a friend or a group. You do not need to pay anything to walk into the arboretum. Visitors at the Nairobi Arboretum catch up. 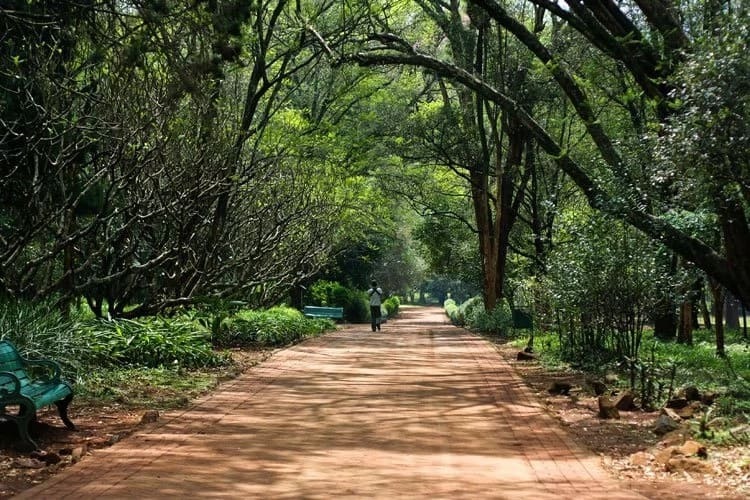 A walkway in the Nairobi Arboretum. For animal enthusiasts again, this trust is an orphan-elephant rescue and rehabilitation programme found along Magadi Road. It will only set you back KS 500 to gain admission and children do not pay. This was the opening spot John Kerry, US secretary of state, actually visited when he first came to Nairobi a while ago. Caregivers at the trust have some joy while doing their work! 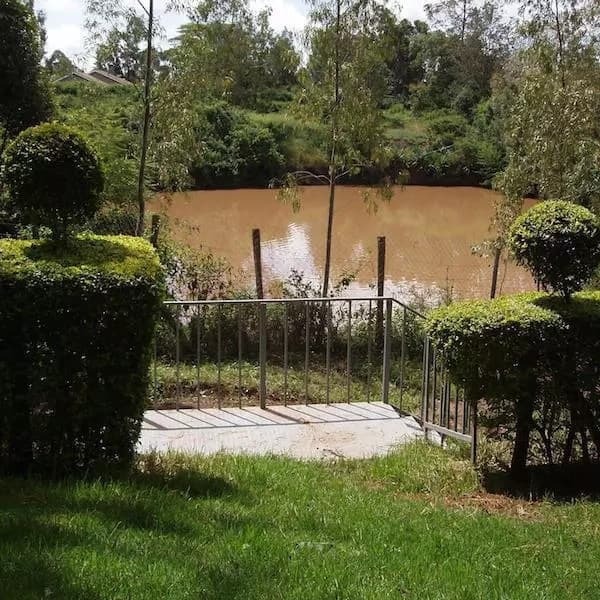 The recreational gardens are found about 20 kilometres from the city centre along the Langata South Road next to the new Kenya School of Law. The gardens can be reached by public transport, and private parking is accessible. While on the gardens, you can sample a variety of foods, or have a drink at the bar. You may fancy having a walk or a picnic here. They likewise allow fishing. 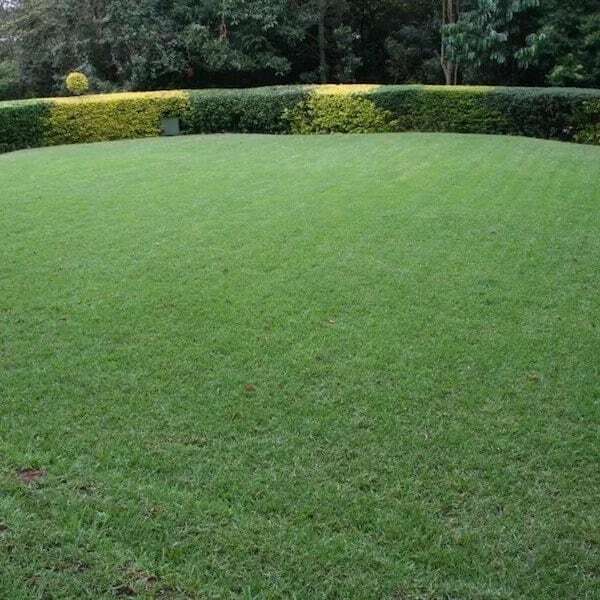 A segment of the Lang’ata botanical gardens. Mamba village is best identified for its crocodile farm – it is figured that there are 70 Nile crocodiles at the village and Maasai ostriches as well. 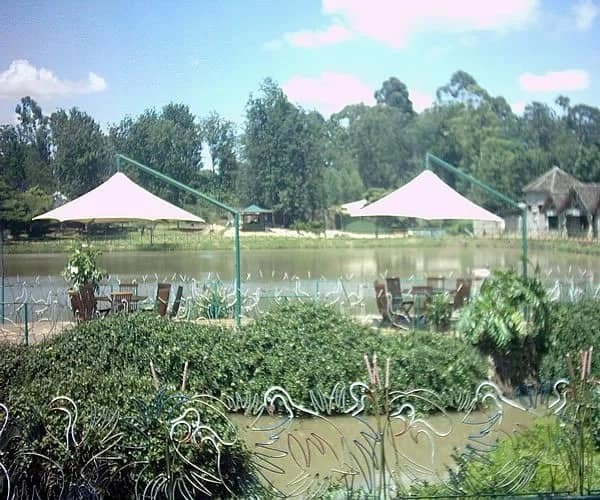 There are numerous restaurants in the expansive expanse in Karen, approximately 13 kilometres from the city centre. A view of the Mamba village. 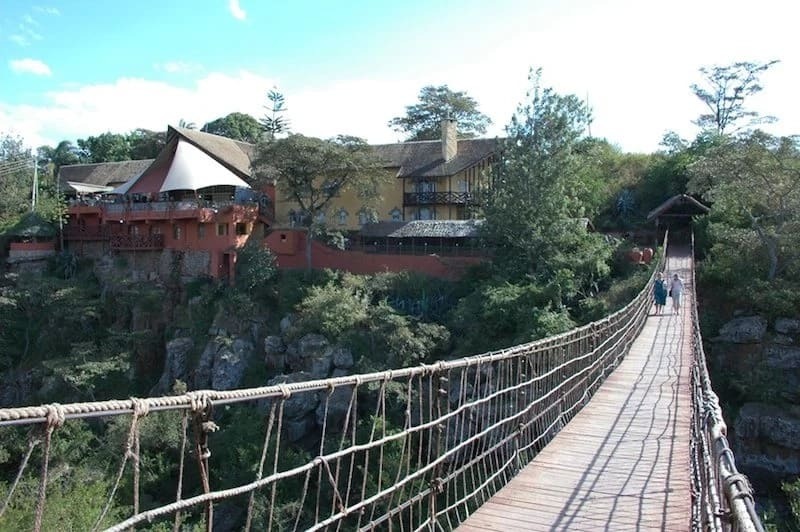 Rolf Place is only about 25 minutes from the city centre on the eastern side of the Nairobi National Park. The site gives you a panoramic landscape of Mt. Kilimanjaro, Mt. Kenya and the Ngong Hills all from another point. There is a possibility to view wild animals across the gorge. If you happen to spend your night there, the roaring of lions and leopards frequently pierce stillness of the night. 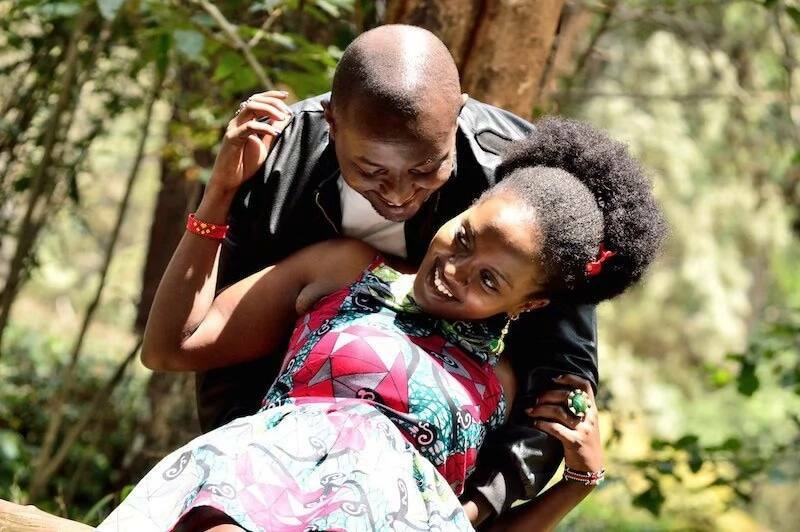 The place is found on Masai Lodge Road off Magadi Road. 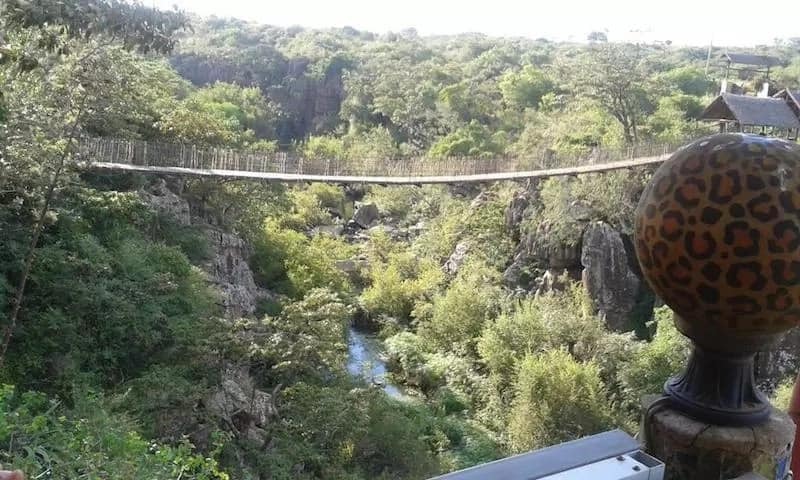 A picture of the suspension bridge at the Rolfs Place. Nairobi is really vast and with lots of cool restaurants and nyama choma zones to visit. You can have a night party with friends and family and pass time in a unique way. The IMAX Theatre is composed to put you IN the movie itself. IMAX Movies Kenya state-of-the-art technology produces the world’s most immersive movie adventure through a revolutionary projection system, a robust digital audio system and customized theatre geometry.IMAX’s innovative projection technology, consisting of film and digital projection systems, produces crystal-clear images with a level of quality that is far beyond ordinary projection standards in both IMAX and IMAX 3D.